Think you don't know Vic Armstrong? Wrong! You've seen his work in countless films. 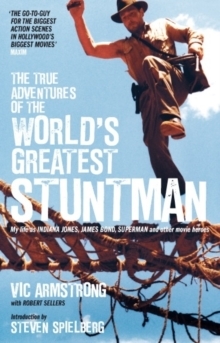 He's been stunt double for James Bond, Indiana Jones and Superman, and he's directed action scenes for 3 Bond movies, "Mission Impossible 3", "I Am Legend" and "Thor", to name but a few. 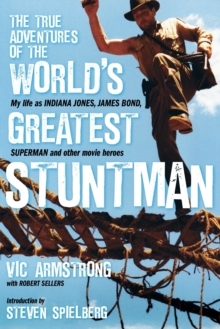 He's got a lot of amazing stories to tell, and they're all here in this acclaimed movie memoir, now updated to include Vic's work on "The Amazing Spider-Man".